The Peak District was the first National Park in Great Britain. It is situated in the central Pennines, the "backbone" of the island. 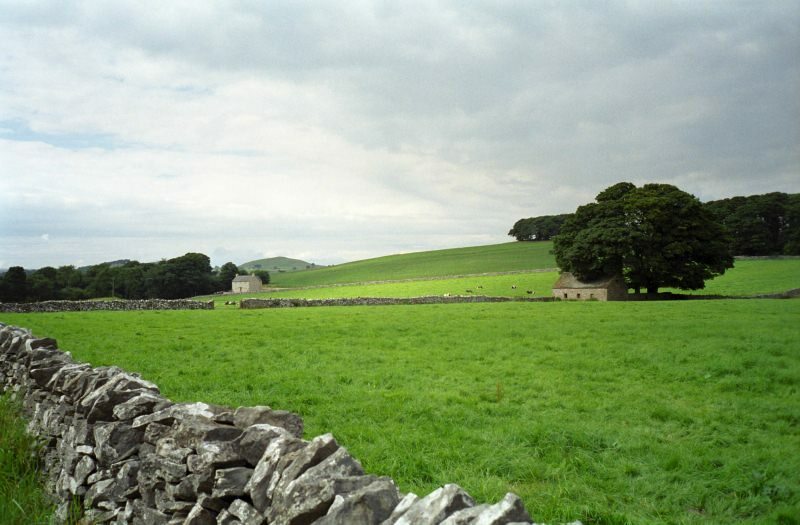 Typical are the green hills, the stone walls and stone houses, but also moorland, which is found in higher grounds.